I was waiting for the Morphe X Kathleen Lights Eyeshadow Palette to be back in stock and it's coming back tomorrow at 1pm EST! Keep reading to find out what I think of this palette and see some swatches. 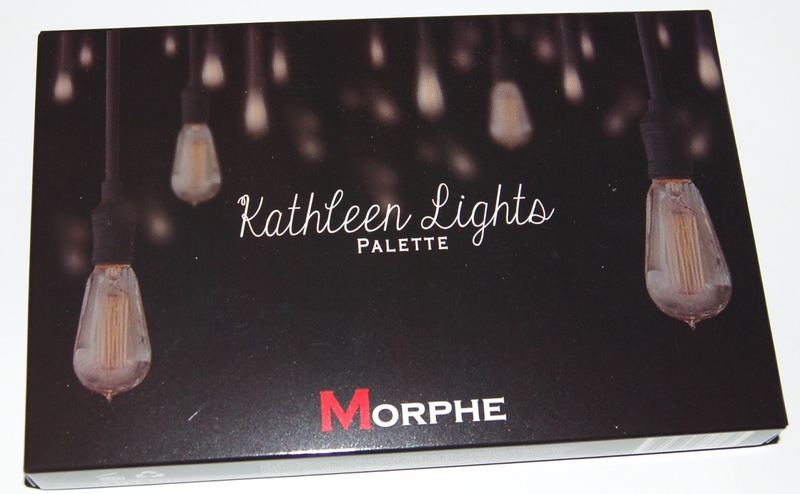 This was a limited edition palette created by popular YouTuber Kathleen Lights. I already know I like Morphe eyeshadows so when I saw the shades in this palette, I knew I wanted to own it. 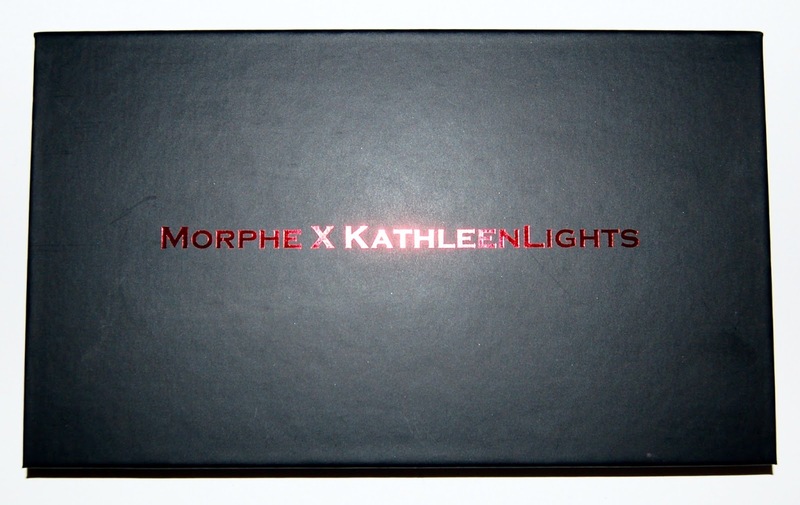 The packaging on this palette is different than other Morphe palettes which is good actually! This is cardboard as opposed to their other palettes which are plastic. It has a magnetic closure and no mirror which I don't mind. 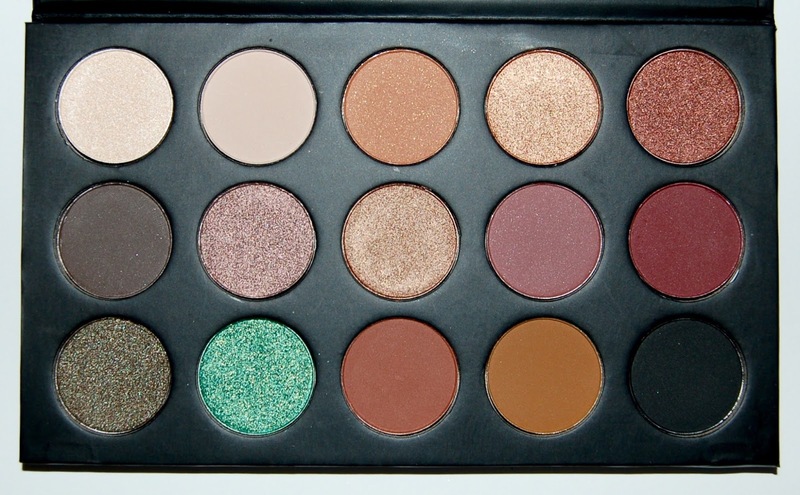 The Morphe X Kathleen Lights palette contains 15 shadows with 8 mattes and 7 shimmers/glitters. 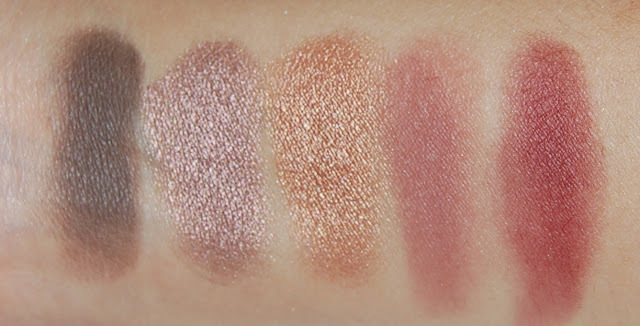 This is definitely a "one-and-done" palette in that you can use it to create a complete look because there are lid shades as well as crease, transition, and even a matte browbone shade. And I love that there are even some bold shades with the 2 green shades in the bottom left corner. 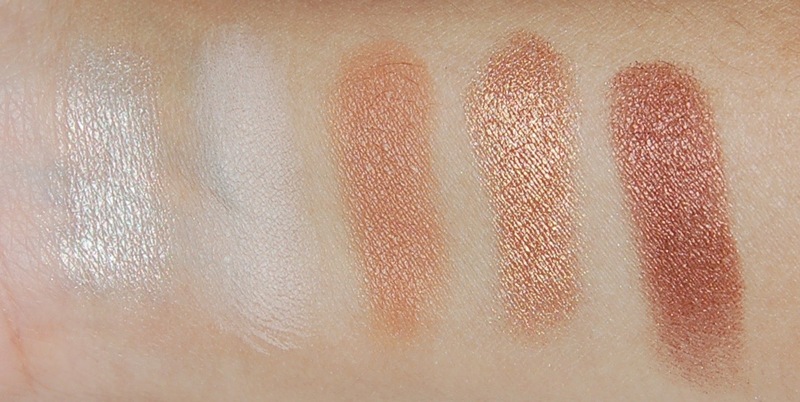 The shadows in this palette feel really soft and buttery and they swatch amazingly. Check them out below. 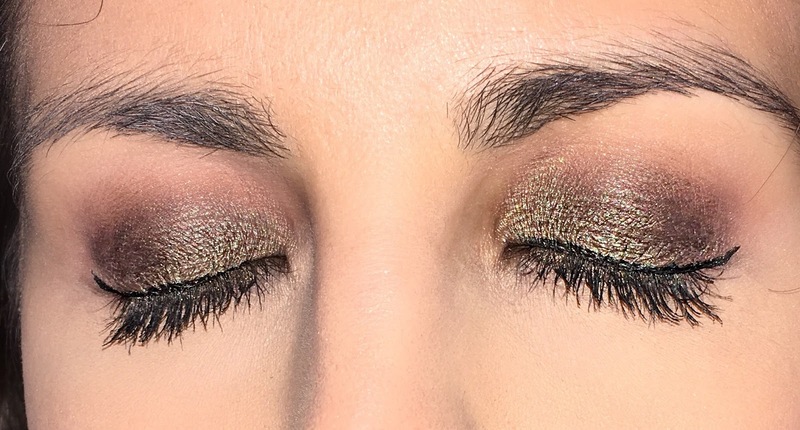 Here is an eye look I created below. I used a variety of the brown/orage crease and transitions shade. The lid color is the dark mossy green in the bottom left of the palette. I absolutely love this palette! There are so many looks you can create including day-time appropriate looks for work and lots of bolder evening looks. This palette retails for $14.99 here and there's always a 10% off coupon you can find online. The crappy thing about Morphe is that shipping is nearly $8 which if you think about it, is about half the price of this palette which is beyond annoying. I just had to throw my 2 cents on that out there. That said, I still think that this palette is well worth the ~$21 that you'll end up paying for it so I still highly recommend it! Do you plan to get this palette? Or did you already buy it?